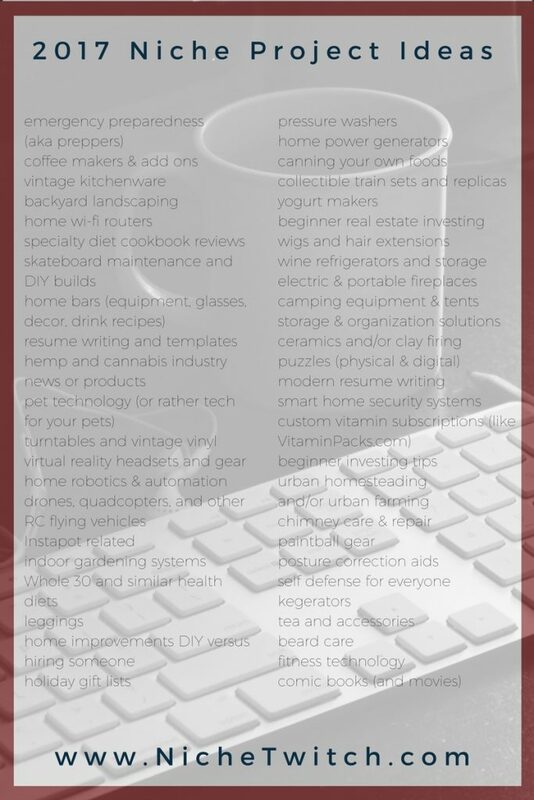 Just because the year is rolling to an end doesn’t mean there isn’t time to start a new project. 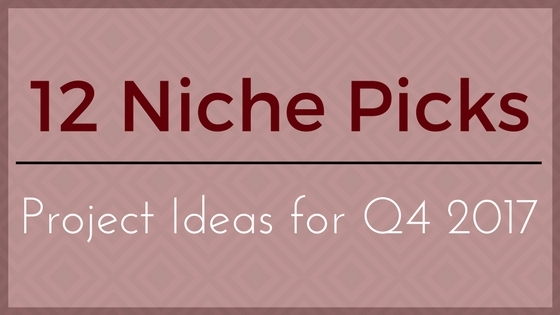 You can also revisit the pick lists for Q1-2017, Q2-2017, and Q3-2017 to get even more ideas for your next niche project. Go create something fun and awesome! I prefer using Namecheap for my domains. I use Reliable Webs for my hosting. Need content rewrites or custom articles?